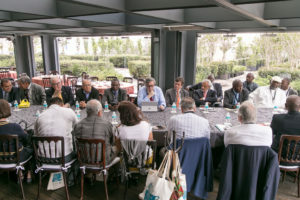 Pursuant to the challenges the global coffee industry faces, one of the major topics discussed was to start the process to formalise the structure of the WCPF as a not-for-profit organisation. 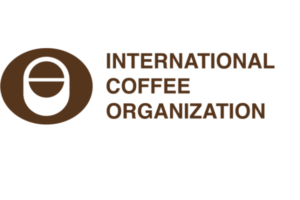 Since August 2017, the International Coffee Organization (ICO) composite indicator price has declined in each month except January 2018. 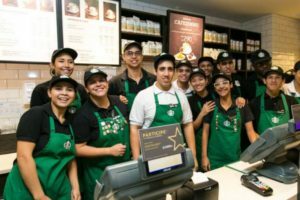 Starbucks Coffee Company has entered into an agreement with SouthRock – a multi-brand restaurant operator in Brazil – to fully license Starbucks retail operations in the country. Its sustainability endeavours may well be McDonald’s best-kept secret because consumers are not aware of its long-term and expansive efforts. 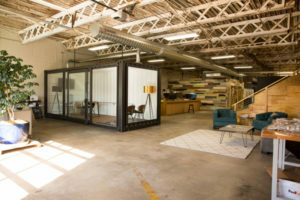 Ally Coffee, based in Lausanne, Switzerland, opened a new global specialty headquarters office and education lab in Greenville, South Carolina in January 2018. 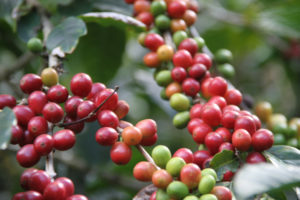 In its February Coffee Market Report, the International Coffee Organization (ICO) announced that global coffee exports rose 20.7% in January compared with the year-ago period, while the ICO composite indicator price declined by 1.2% in February 2018. 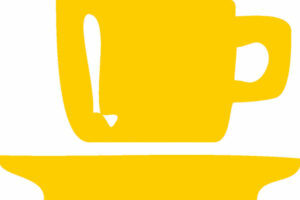 In its January report, the International Coffee Organization (ICO) announced that the coffee market recovered marginally from a sluggish December. 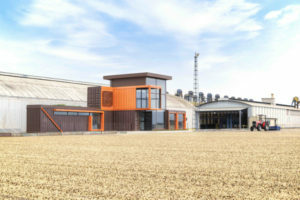 This year will be special for one of the world leaders in coffee processing technology. 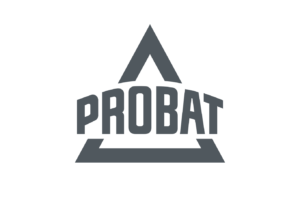 Probat is celebrating its 150th anniversary and is dedicating all of 2018 to it. 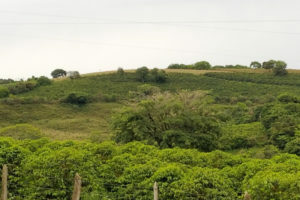 The International Coffee Organization (ICO) reported that prices for all groups of coffee fell over the course of December, though the steepest decline occurred in Robusta prices. 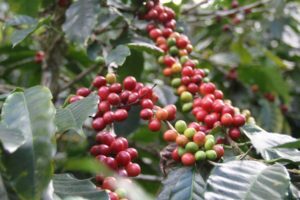 The International Coffee Organization (ICO) reported that the coffee market reacted negatively as Robusta prices declined in November. I’m not one to beat the proverbial “dead horse,” but sometimes coverage of a specific topic bears repeating, or follow up in this case. 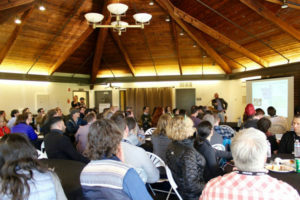 The Specialty Coffee Association (SCA) has announced a new “Deferred Candidacy policy” for international coffee competitions. The International Coffee Organization (ICO), in its latest report, announced that while coffee year 2016-17 registered a decrease in its final month, total exports reached a record 122.45 million bags, 4.8% greater than the 116.89 million bags shipped in coffee year 2015-16. I know in my previous blog I said I would discuss Host Milan in my next blog, but I’ll have to cover it another time as I must talk about my recent trip – my first – to Brazil. 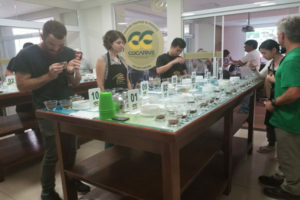 Ipanema Coffee has announced the opening of its new cupping room and quality control laboratory. 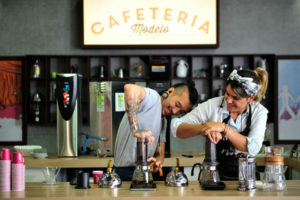 Thousands of coffee professionals who travel to Belo Horizonte, Brazil, for International Coffee Week will have the opportunity to cup and buy hundreds​​ of​​ specialty ​​coffees. 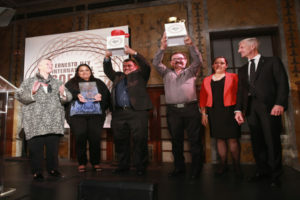 After rounds of blind tastings at the United Nations by an international independent jury of top culinary and coffee experts, illycaffè announced that coffee beans grown by Honduras’s José Abelardo Díaz Enamorado were designated “Best of the Best” at the 2017 Ernesto Illy International Coffee Award. The International Coffee Organization, reported that the coffee market ends 2016-17 coffee year in deficit for the third consecutive year. 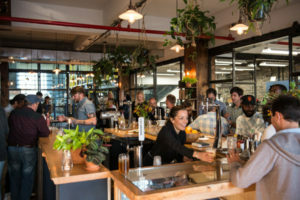 Nobletree Coffee, A FAL Coffee Company, has been roasting in its Red Hook, Brooklyn facility since early 2016. 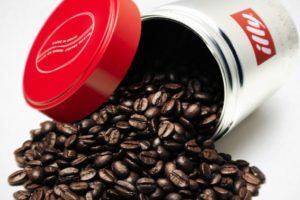 Illycaffè, the Italian family coffee roaster founded in Trieste in 1933, is celebrating National Coffee Day for more than just one day with the launch of its second #thanks4thecoffee campaign, honouring and giving thanks to coffee growers – the first, vital actors in the coffee production chain.